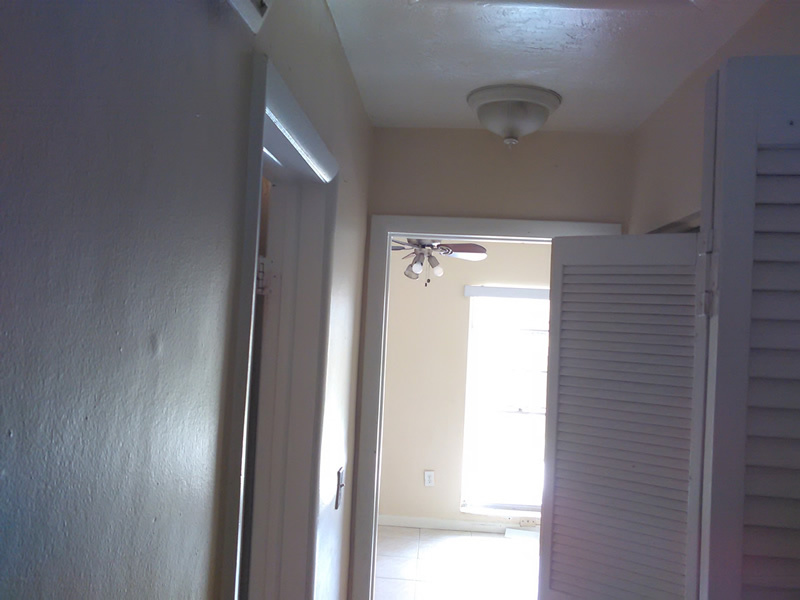 ECS Cleans up homes that only have a few things that need to be done. For example, deep cleaning of the bathrooms and kitchen. Cleaning all of the floors and appliances. You need repairs to the pesky close doors? We can repair, replace and even paint them. Our team can paint the entire inside of the home and the outside of most homes. 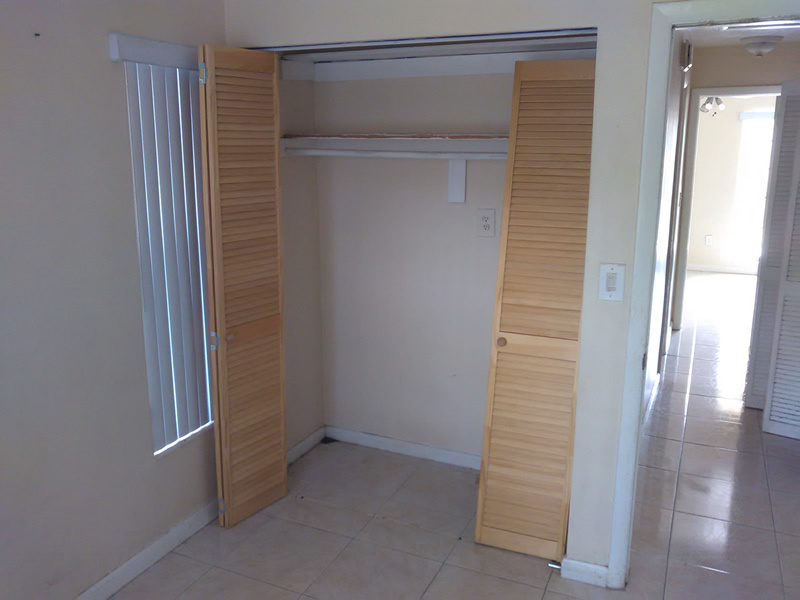 In this case the owner just needed to get the home ready to be rented again. He did not want to do the work himself and he needed a low cost solution so he call on us. We got the job done quickly and with quality of our work being the main focus. Estate Cleanup Services is the premier Property Cleanout Services to assist you in getting your property ready to be rented.